Envy Lounge is formerly Ten OC. There are two rooms featuring different music as well as an outdoor patio. This venue serves dinner until 10 PM. Paid valet parking is available. Where is Envy Lounge located? 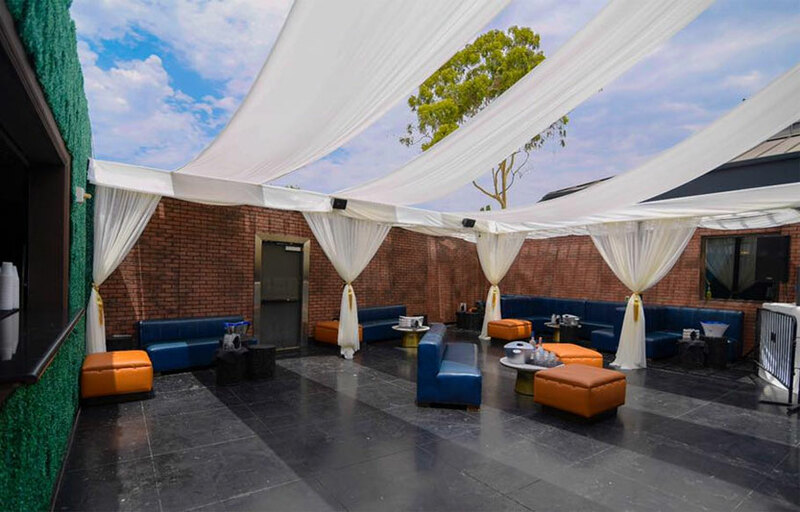 Envy Lounge is located near John Wayne Airport at Newport Beach. How much is cover charge at Envy Lounge? Envy Lounge usually has free admission all night. How long will I have to wait at Envy Lounge? When is Envy Lounge open? Envy Lounge is open on Fridays, and Saturdays. 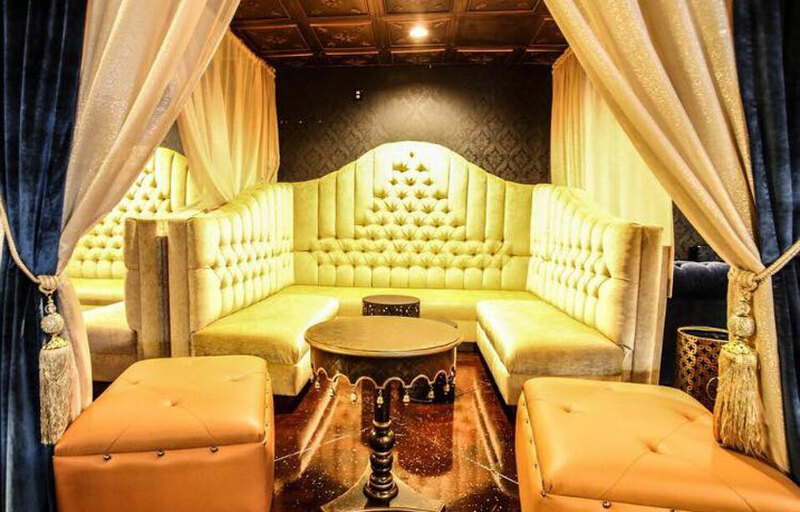 What are the best nights to go to Envy Lounge? What is the dress code at Envy Lounge? 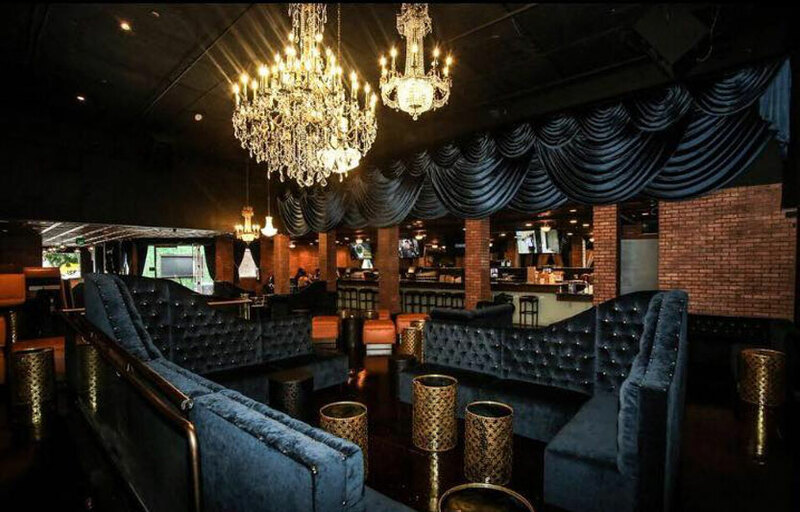 How much do drinks cost at Envy Lounge? Expect to pay $12-14 for cocktails. Bottles start at $150. What kind of music do they play at Envy Lounge? 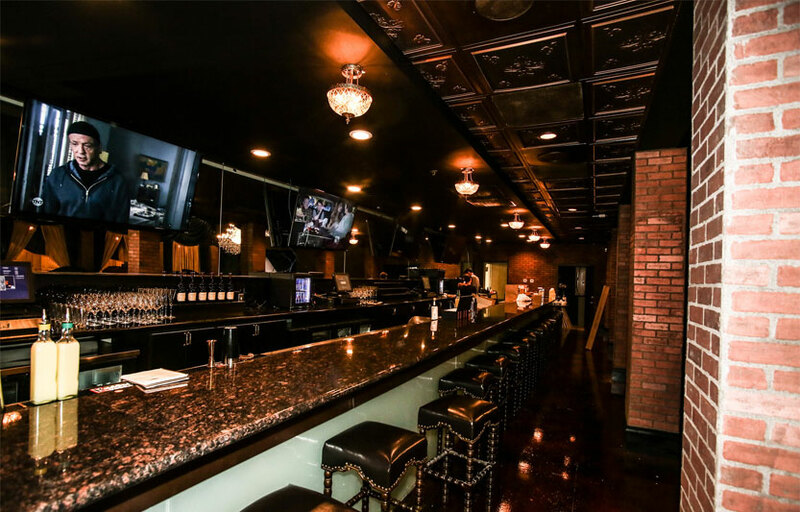 Envy Lounge features mostly top 40 in the main room and EDM in the secondary room. 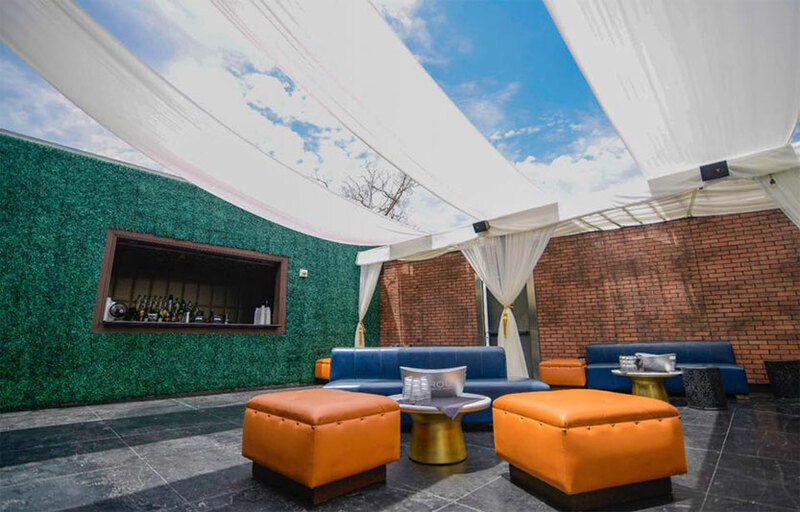 Where can I find an list of upcoming events / DJs at Envy Lounge? You can download the Discotech app to see upcoming events, and book tables for Envy Lounge.